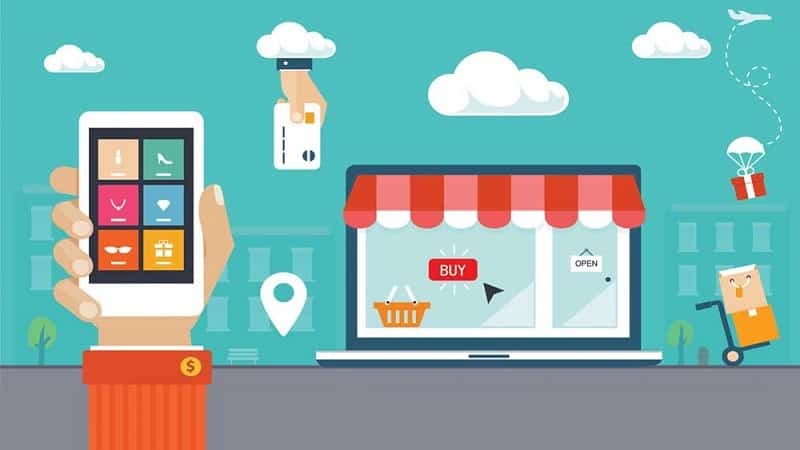 If you are running an eCommerce business and still are not using social media, then you are missing a great and profitable opportunity for your ecommerce store. Whether you are an online seller, entrepreneur or marketer, social media plays an important role in marketing strategy. It not only helps you to find the right target audience, build your community, drive traffic, engage with customers, but it also promotes your products and so much more. So, if you are running an eCommerce business and still are not using social media, then you are missing a great and profitable opportunity for your business. Here’s a quick look at some social media tips to increase your traffic and grow your eCommerce business. 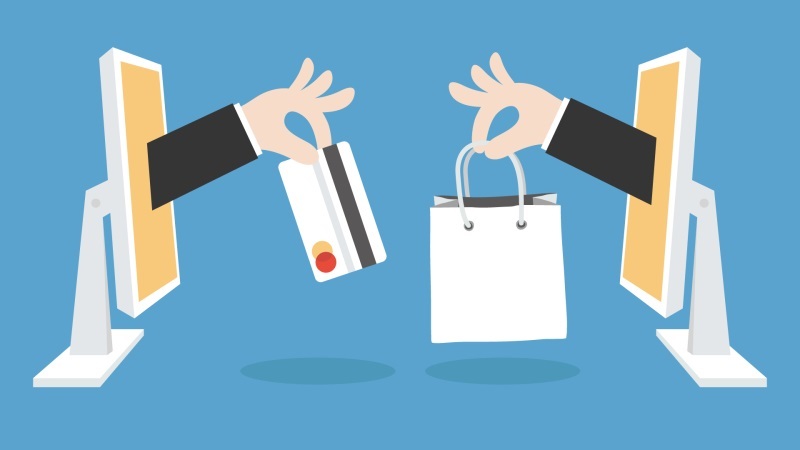 When it comes to getting more traffic to and increasing the customer engagement with your eCommerce website, it is important to post content on a regular basis on all of your social media profiles. The key to successful social media marketing is to post consistently on several, different social media networks. Check out the general posting frequencies below for Facebook, Twitter and LinkedIn. Posting on Facebook twice a day receive 57% likes and 78% of the comments per post. As more posts are made throughout the day, those numbers drop. Therefore, the recommendation is to only post on Facebook once each day. With respect to Twitter, Socialbakers found that 3 tweets per day received the highest level of engagement. It is also important to identify the most advantageous posting time for your business. For LinkedIn, the ideal posting frequency is once per day during the week, which allows you to reach 60% of your audience. Weekends are not an ideal time to post on LinkedIn because of the professional nature of the site. As you can see, social media success requires consistent postings and the biggest challenges to posting are time and frequency. For example, if you want to promote your products on social media, then you need to copy your product images and content in order to share on Facebook and then you have to repeat this activity for all of the other social networks like Pinterest, Tumblr, Instagram and more. This process is time-consuming for your business and occurs during business hours when you could be utilizing this time for other sales-relevant activity. Though social media sharing is important, it's highly-advisable to use social media scheduling and automation tools. Below, I have summarized some of the best marketing tools. Take a look. Mento is one of the best and handiest tools for eCommerce store owners. It not only provides advanced scheduling options but it also allows you to integrate your eCommerce store so that your product promotion is much easier. When you connect your eCommerce store, it eliminates the need for manually copying your images and content, which is a super time-saver. Mento has taken it a step further and by offering a pre-generated tweet as well as a post update based on your product description and category. In less than 30 minutes, you can easily schedule product promotions for an entire month. 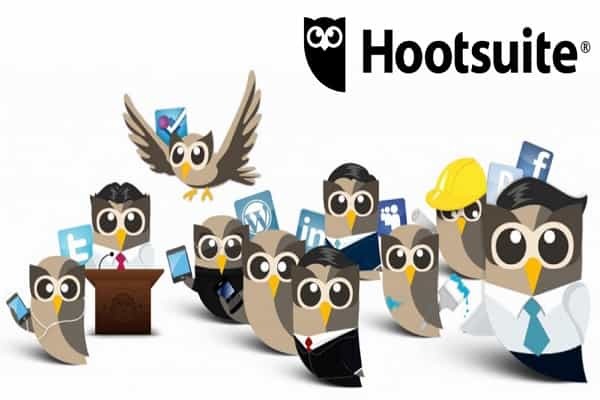 Hootsuite is another popular social media management tool that allows you to manage multiple social media networks like Facebook, Twitter, LinkedIn, Google+, Instagram, Pinterest and more. Hootsuite makes it easy to work across multiple social media networks. It offers free, pro and enterprise solutions for managing unlimited social profiles, enhanced analytics, advanced scheduling, etc. 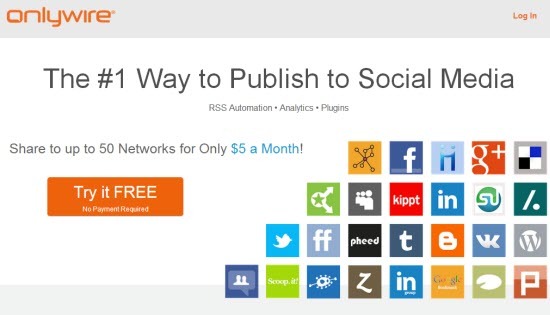 Onlywire is a secure automation tool used to submit content to the social media networks. It allows you to submit online content to over 50 popular social media networks at the same time. It supports many social media networks, including Facebook, Twitter, Google+ and LinkedIn. Whether you are an individual blogger, a marketing manager or a social media professional, it makes it easy to auto-submit your content to all of the popular social media communities. Sales pitches turn away customers. Instead, share interesting and useful content that adds value; just don’t do it every time you post because that will reduce interest. 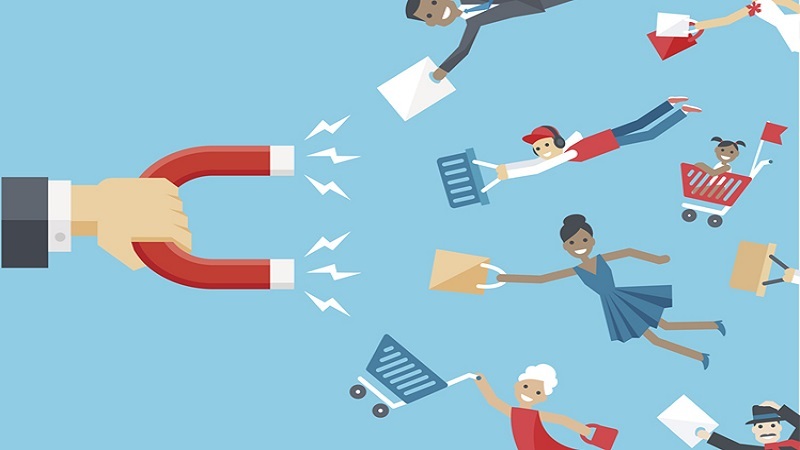 Your customers love to follow you when they get interesting things from you so, don’t hesitate to share your experiences, news and helpful tips. Below, you can see that Flipkart has used a trending hashtag and a current affairs post to engage with the customers to their store. They don’t always talk about products but also share interesting and engaging content for their followers. Whenever you decide your social media strategy, be sure to share your posts on each platform. You can plan your social media sharing strategy using one blog post, one inspirational quote and one promotional post. With this type of strategy, you can educate, inform and entertain your customer. In addition, sharing things like customer testimonials can also create platforms for potential clients to engage with one another in a positive manner. This is a good way to effectively build customer engagement. Allow your satisfied customers to do your social media marketing for you by sharing their reviews of your products. 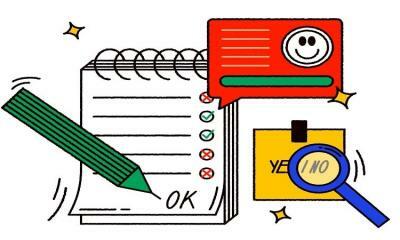 It is great because customers are more likely to be open to a product review when it comes from an objective third-party, such as a loyal customer, who has already used the product. These reviews are authentic and build trust among your loyal customers. 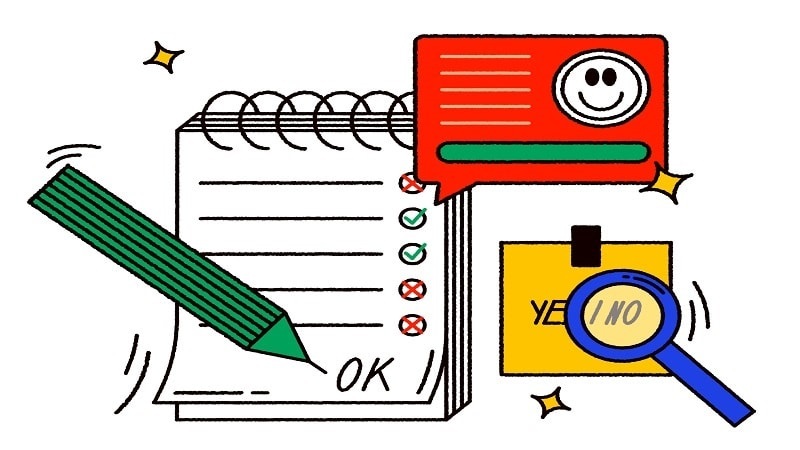 61% of customers read online reviews before making a purchase decision. Online reviews are necessary for eCommerce sites. 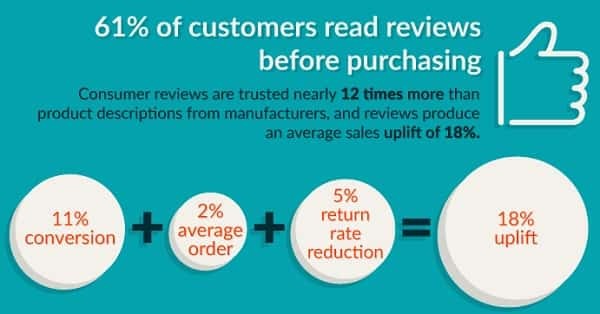 User reviews are reliable and drive sales. They are also something that the majority of potential customers will check out before deciding to make a purchase. 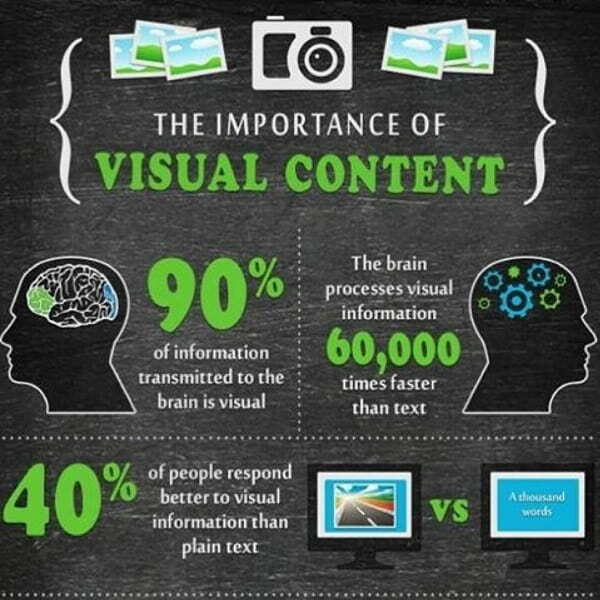 Visual content creates 40% more engagement on social media than average text-based posts. If you want to stand out, it is more important than ever to share high quality and appealing images in your social posts. If you want to come up with fresh image for each social media post that you can create tools like Canva and BeFunky will help you a lot. Using these marketing tools, you can create free website images, social media posts, blogs and much more. When you share product images and the latest offers on social media, it drives more engagement as compared to just sharing a simple text post. You can also make your images shareable on sites that favor image-driven marketing, like Instagram and Pinterest (don’t forget to include the pin it button on all images). There are many industry-appropriate eCommerce groups on LinkedIn and Facebook that you can join. For example, eCommerce Merchant, Magento enterprise professionals, eCommerce Experience and many more are focused on helping online retailers grow their online businesses. However, joining groups is also a great way to monitor keywords, hashtags and conversation topics. You can search through posts and share, retweet or repost articles, photos, videos and other appealing content that can provide for more engagement and attract more customers. 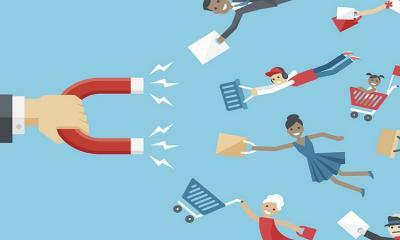 In this way, you can create strong relationships with online customers. Live chats are great for real-time conversations about industry topics and trending news. It also provides an opportunity to connect with interested visitors as they are making buying decisions. You can start a Twitter chat to communicate and reply to their questions. The clothing brand, Patagonia, is a great example of a business who does this well. As an outdoor brand, their customers are environmentally-conscious and interested in travel and the outdoors. They frequently host live chats on environmental issues and include environmental causes and travel content in their posts. In this way, they engage with their customers and know what their customers want to see without needing to be overtly-promotional around their own products. If you want to track their reach and effectiveness, create hashtags for live chats. Further, you can integrate social media conversions with live chat tools like Tagove, Zopim or Intercom, to gather more information and interact with users in real-time. People who have a strong online following can provide a huge boost to a brand’s reach and its trust factor. If you want to build a relationship with an influencer, then you need to engage on their page. You can ask for their opinion, mention when you’ve cited or referenced them, share their content, comment on their blog posts, etc. These are all great ways to build relationships with influencers. Using a social sharing button is one of the best ways to get more traffic to your website. You need to add social sharing widgets, like Facebook’s “Like” button to all of your product pages. This can be an effective way to direct customers toward buying your products. Additionally, you need to consider the proper placement of the sharing buttons in your website’s design. For example, allowing customers to share their product reviews with their Twitter followers or Facebook friends. You can also allow them to share a sales offer or even a sales confirmation email. 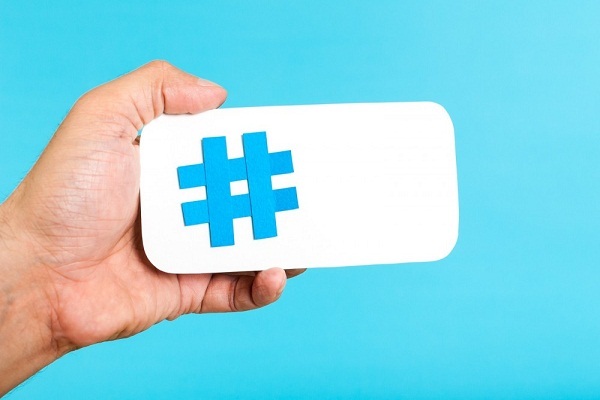 Hashtags are a great way to increase the exposure of your content. In addition, by using hashtags, your content get discovered more easily on social media platforms. It not only helps to organize the content and expand the reach of your posts but it also promotes interaction. Make sure you are not using too many hashtags in one social media post. You should limit them to one or two per post. Posts with hashtags can be seen by everyone, which allows your posts to reach an audience beyond your followers. In order to get the highest level of engagement and traffic, you’ll need to find the proper hashtag. For example, for a digital marketer, the hashtag #marketingtips will reach a more targeted audience and get more followers than simply using the hashtag #socialmedia. Whenever you are posting content on social media, try to keep your updates short because it’s been determined that shorter updates tend to perform better in terms of engagement and views. Keep that in mind when you’re making an update. Short posts that included a question mark at the end had a 15% higher engagement. In addition, keeping your posts below 250 characters can get you 60% more engagement than you might otherwise see. You can even get up to 66% more engagement if you keep your posts to under 80 characters. Short updates look interesting and your followers can read them easily. Be sure to make your posts in one sentence and under the 140 Twitter character-count. Nowadays, most users are using social media via mobile device, so post short updates with eye-catching and interesting headlines. Incorporating social media into your marketing strategy is important in order to be competitive in eCommerce. If you apply proper strategies and social media marketing tips, you can increase brand awareness, drive more traffic and conversions, boost engagement and loyalty and ultimately grow your business. If you find the above information to be useful, then please share your views in the comment box below. Thanks for sharing this post Sawaram. This guide is really helpful in driving traffic through social media. 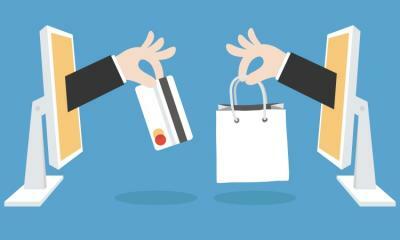 If you are having an ecommerce site, it is obvious that you require traffic to increase your sales. Hope to see more useful posts from your side. Thank you Tom! Glad to know you liked it. Useful article Sawaram. Appreciate you for posting valuable information taking your time out.